Download the series of interviews with selected members of our annual top 100 report. 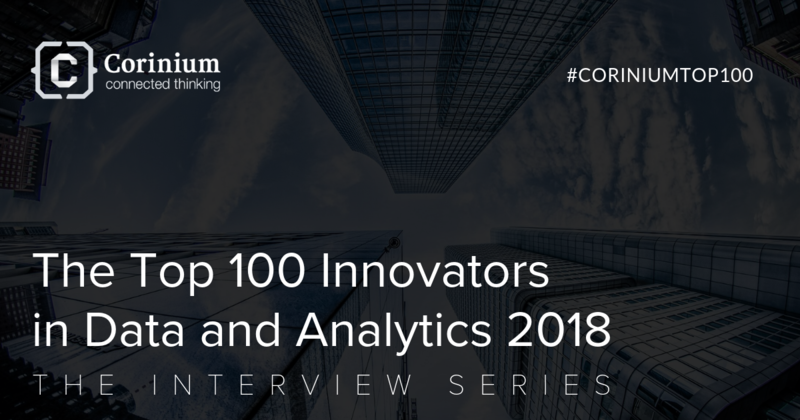 In the process of compiling our annual 'Top 100 innovators in Data and Analytics - Americas', we interviewed 24 of the winners. In this downloadable pack, the interviewees share who influenced them, what excites them most about the future and what advice they would give to those embarking on their data and analytics journey. You can download the full pack here.